Another live streaming coming your way, #DisneyParksLive Stream: Star Wars A Galactic Spectacular! I don’t know about you, but I am extremely excited about all of these live streams. 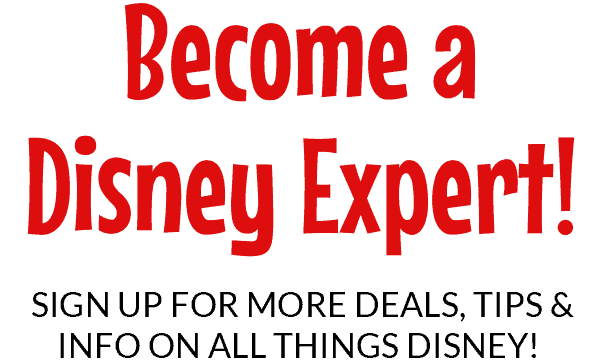 Although we go a lot to Disney World during the Fall, Winter and Summer months, Summer is usually not our season to go. So, we venture out into the world of YouTube for our Disney entertainment. And, Disney is definitely delivering this Summer. The live streams have come a long way too. They are not the broken and fuzzy links with anymore. They are actually very smooth, painless and Disney-style professional. So it is safe to say that my household was extremely excited to hear about another live streaming that will be sure to please kids of all ages. 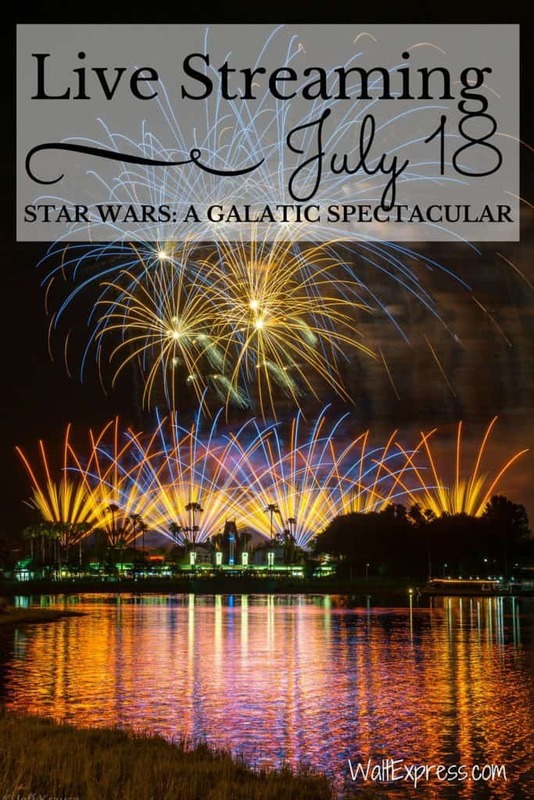 You can tune in Monday, July 18 at 9:20 ET to see the new “Star Wars: A Galactic Spectacular“. This is a performance in the sky you don’t want to miss! And if you are a Star Wars fan, what a treat!!! These fireworks are orchestrated and timed match the official soundtracks from the movies and there are tons of surprises. Many readers tell us that this fireworks show has become their new favorite in all the Disney parks. Be sure to tune in for all of the fun! 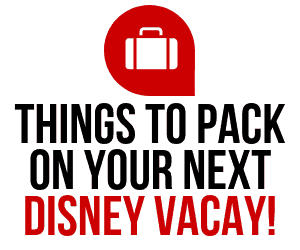 It will be a great night to snuggle up with the kids and dream about your future vacation to Disney. That always makes for peaceful dreaming! Have fun! 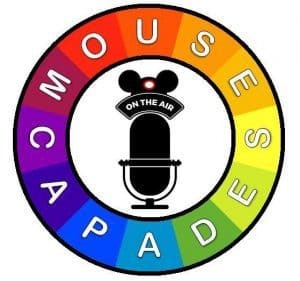 Have you enjoyed all of the live streaming Disney has done in the last few weeks? What do you think? 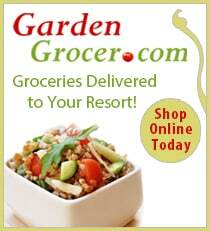 Do you hope they keep it going past the Summer months? 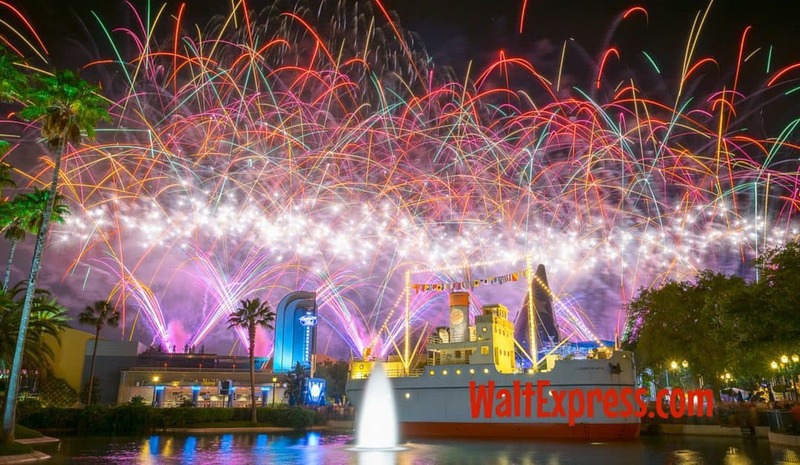 Join the Disney Express Lane Facebook Group to discuss the Star Wars: A Galactic Experience fireworks live stream and many other Disney related topics.